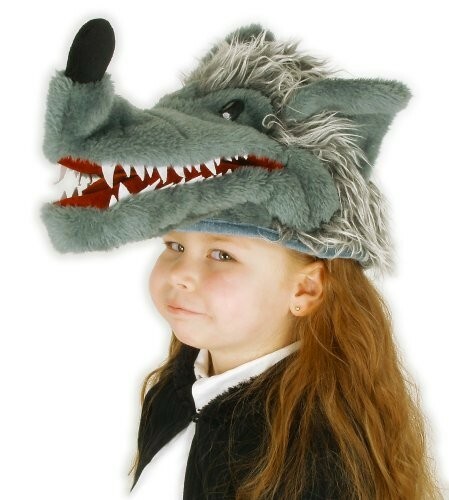 You'll get double duty out of this Big Bad Wolf costume hat, which also functions as a puppet! 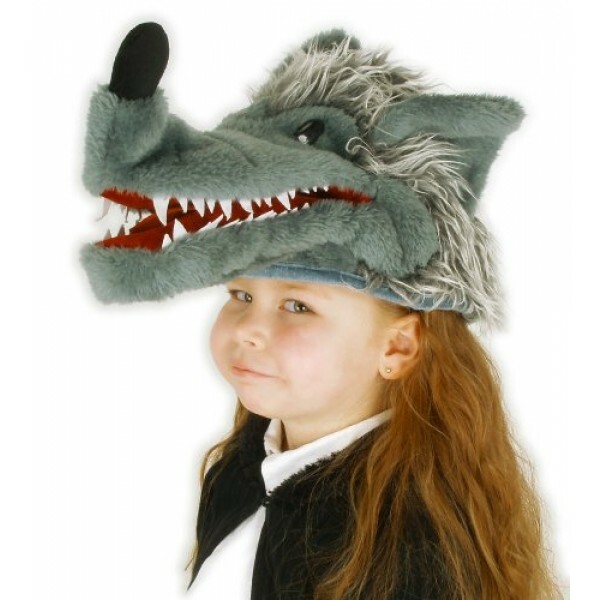 With its faux fur and velvet construction, it looks suitably ferocious for all sorts of games. The adjustable back means that it can fit both children and adults, too!